Every Bridesmaid wants to feel special, so what better way than to show your gratitude/adoration than by this latest offering from Kate Spade. *As a Professional bridesmaid it's my duty to tell you not to get too drunk at the wedding! 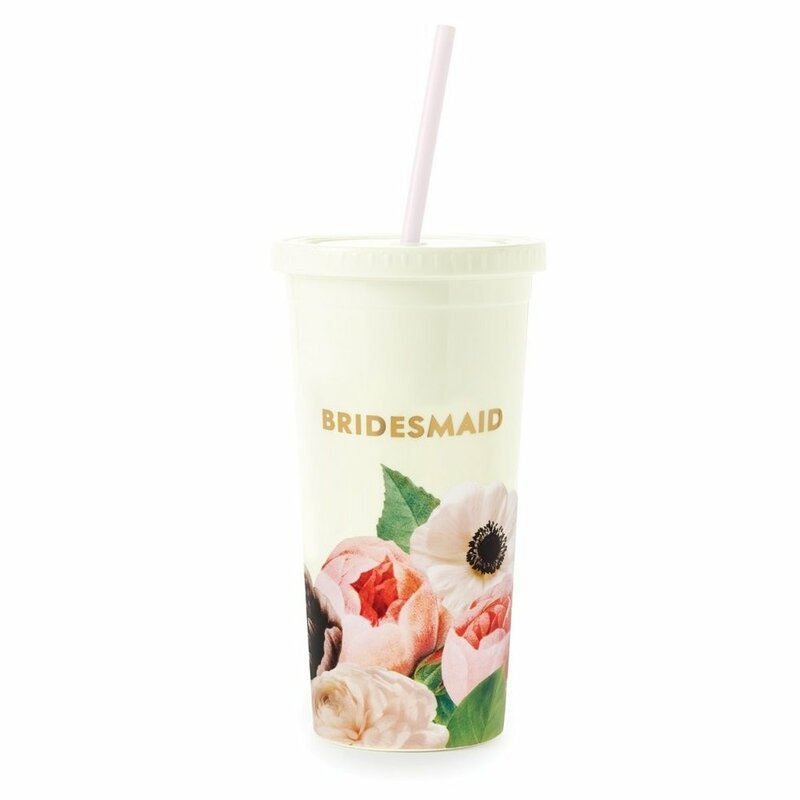 Sure, thee tumblers are cute but perhaps its more sensible to fill them with water and use them to hydrate throughout the day so you can be on top form for your bride!